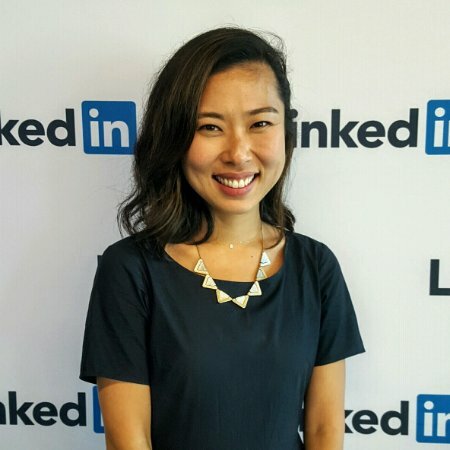 While you may think you have Gen Y figured out overall when it comes to marketing, Affluent Millennials are a slightly different kettle of fish, according to LinkedIn’s insights lead of Australia and New Zealand, Elisa Koch. Speaking this morning at the Millennials Marketing Conference at the University of New South Wales in Sydney, Koch began by defining an Affluent Millennial – those of the Y Generation that have more than $100,000 in investible assets (excluding real estate) – and highlighting some of their key traits. “Affluent Millennials are ambitious, they’re progressive and they’re quite confident about their future,” she told conference attendees. Coupled with this optimism, Koch said Affluent Millennials are ambitious when it comes to setting goals, being two times more likely to have a goal of owning a home, and also two times more likely to have a life goal of starting their own business (when compared Affluent Gen Xers). And the way they are funding these ambitious goals, Koch said, is through a willingness to save their hard-earned money. “One in three Affluent Millennials are saving the majority of their hard-earned pay check – greater than 50 per cent they’re saving, and you compare this to just 18 per cent of Affluent Gen Xers who are saving the majority of their pay check,” she said. According to Koch, Affluent Millennials are four times more likely to have a personal loan, five times more likely to have a student loan and 19 times more likely to have a business loan, compared to Affluent Xers. But while being pretty independent and savvy in funding their finances, Koch noted that Affluent Millennials are also quite dependent. “They’re dependent on advisers [and] experts. They’re also quite dependent on their family and their personal network when it comes to seeking out guidance,” she said. And when compared to Affluent Gen Xers, Koch said Affluent Millennials are more likely to be very loyal to brands once they become a customer. “However, they’re always on the lookout for better products and solutions,” she added. Information about their products and services. Content that demonstrates the brand is thought leading.